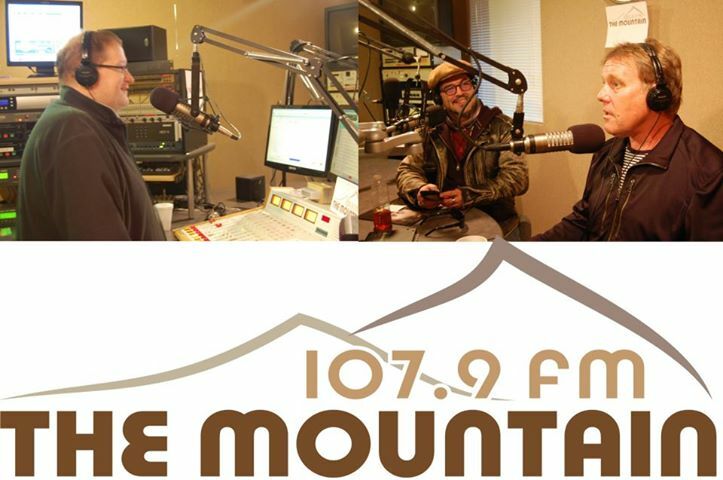 Alpine’s community radio station “107.9 – The Mountain” will be broadcasting an entire season of East County high school football beginning with El Capitan hosting Peace River of Alberta, Canada at 7 p.m. Friday, August 29. Prep football coverage on 107.9 The Mountain will begin on Tuesdays each week when various local coaches, sportswriters and other personalities will be featured from 6 to 7 p.m. on “Dolan’s Dugout.” The station is focusing primarily on the following four schools due to their proximity to Alpine: Christian, El Capitan, Granite Hills and Steele Canyon. 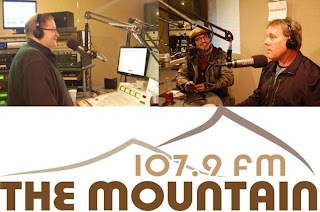 107.9 The Mountain is a non-profit community radio station which features a variety hits music format along with local talk highlighting subjects such as sports, health and wellness, comedy, local music and arts, specialty music shows and politics. 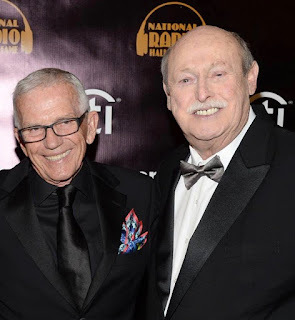 The station recently welcomed former ABC 10 San Diego News anchor Bree Walker. 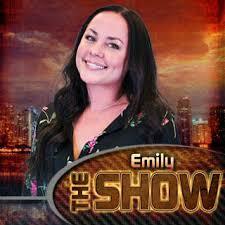 She is hosting a show on the last Saturday of each month which is broadcast live from the station’s Alpine studios on Arnold Way. The station can be streamed at www.themountainfm.com/. It is also available on all smartphones and tablets with a download of the free “TuneIn Radio” application.